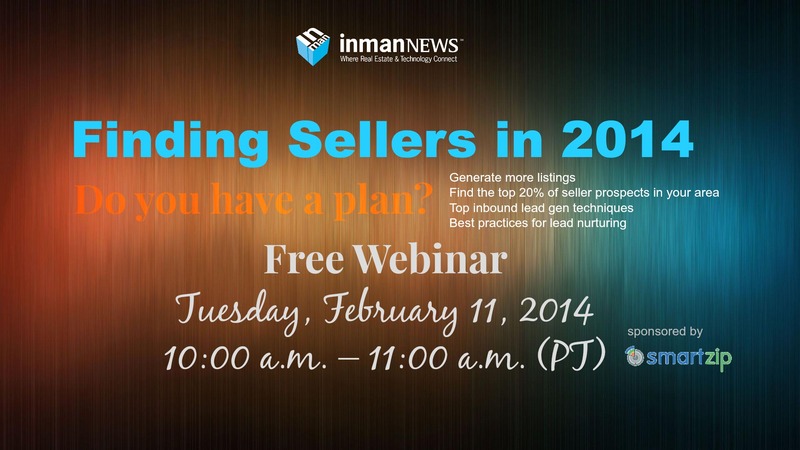 We had another info-packed webinar with some great discussion, insights and strategies for finding more sellers and listings for your real estate business. Catch the replay of the webinar below. Many thanks to our sponsor, SmartZip, for their information on “predictive analytics,” the new way you can use data to predict and target buyers and sellers in your area. How to find the top 20 percent of seller prospects in your territory. Top inbound lead generation techniques. Best practices for nurturing leads to close.